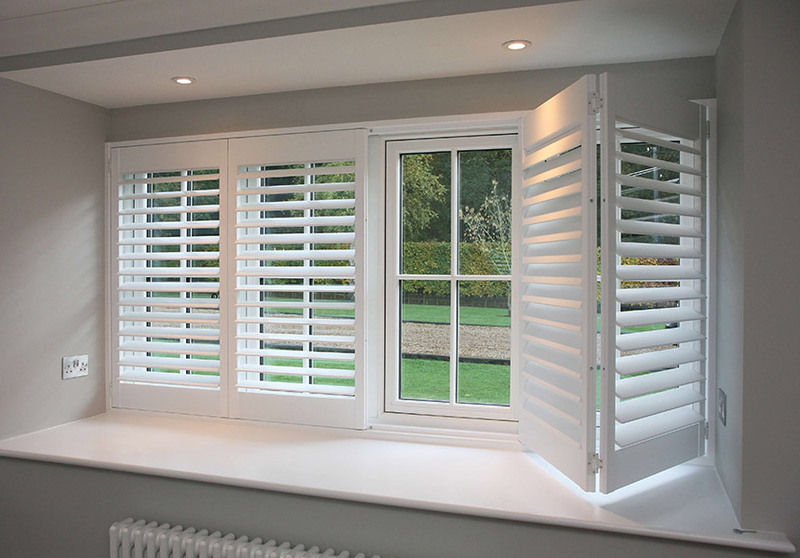 Plantation Shutters are the classic contemporary choice if you’re looking for window coverings. Not only do these shutters regulate light, insulate against heat, cold and noise; and provide the optimum privacy; they also add a timeless elegance and value to your home. Let Northern Beaches Blinds and Shutters help find the perfect shutter for you. With custom-made designs, we offer a large range of colours, styles and materials to suit your requirements.